Taste Lab will periodically invite internationally renowned chefs for pop-up collaborations and private dining events. SINGAPORE - Regent Taipei announced the creation of lifestyle space Taste Lab, which seeks to provide guests with quality products and experiences in a modern setting. Located at Regent Galleria B2, Taste Lab is a venue for guests to explore new experiences from around the world. Large enough to host 40+ people, Taste Lab will periodically invite internationally renowned chefs for pop-up collaborations and private dining events. Guests can also expect to see the space being used for pop-up shops, lifestyle classes and even art shows. Taste Lab also offers a selection of specialty drinks such as nitrogen coffee, tea-infused beer, champagne tea alongside a curated mix of products from prominent designers like Ingegerd Raman, Leon Ransmeier and Scholte & Baijings Herman Miller, to name a few. From 1 March to 31 July, guests at Regent Taipei can expect a gastronomic adventure with Le Petit Chef, the world’s smallest chef. 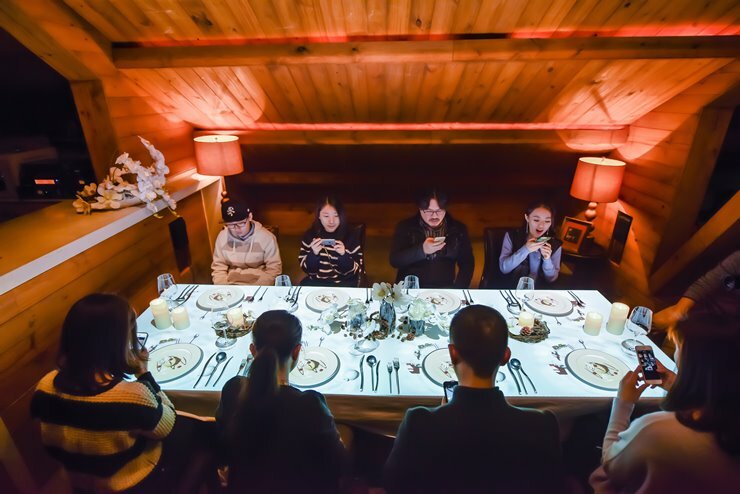 A first of its kind in Taiwan, the exclusive experience weaves unique 3D technology into a gourmet feast that will delight guests of all ages. The presentation of each dish is preceded by a short 3D animation that features the 5 cm tall Petit Chef’s journey in creating the dish. With unpredictable and humorous storylines guests are guaranteed a visual treat. In conjunction with the Petit Chef, Regent Taipei has also launched Le Petit Chef Housing Project. The promotion includes a stay bundle in the deluxe or refined suite with the Le Petit Chef Experience for two, together with a complimentary selection of fine wines curated by exclusively by Regent. 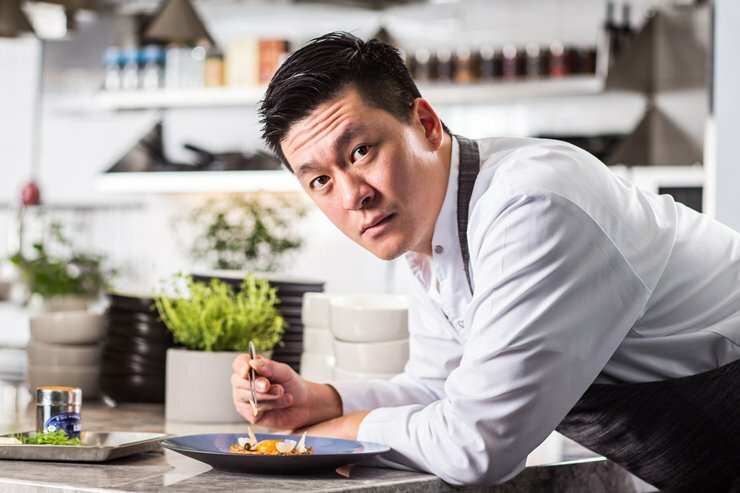 Regent Taipei has invited Chef Paul Lee to be its first chef-in-residence at Taste Lab following the enormous success of his work for the 2017 Regent Galleria Gala. At Taste Lab, the former executive chef of Michelin-starred restaurant PATINA will be showcasing creative contemporary American cuisine inspired by the West Coast. A native of Taiwan who grew up in Orange County, Chef Lee’s culinary philosophy is largely influenced by his time growing up in Southern California, where he was exposed to an array of diverse cultural flavours from various cuisines. Diners can expect to see Chef Lee’s signature style in his menu that features unique dishes such as Foie Gras Donut with Strawberry Jam- an interesting blend of his two favourite foods. The Duck Leg, Grilled Cheese, Black Truffle combines duck leg confit, Comte cheese and truffle in a brioche bun that is lightly pan-fried to perfection – Chef Lee’s version of a grilled cheese sandwich. Those who prefer something familiar can indulge in the tender Beef Short Rib, a deconstructed variation of Regent Taipei’s classic Braised Beef Noodle dish.